Diapers are a basic health necessity for babies but are not provided by government assistance programs. Keeping a child in a clean diapers should not depend on how much money you have. Families with financial struggles and children living in poverty continue to be a growing problem in Michigan and while there are wonderful organizations that feed, clothe, heal and house children, an adequate supply of disposable diapers is an ongoing critical need that is often unrecognized and unmet. 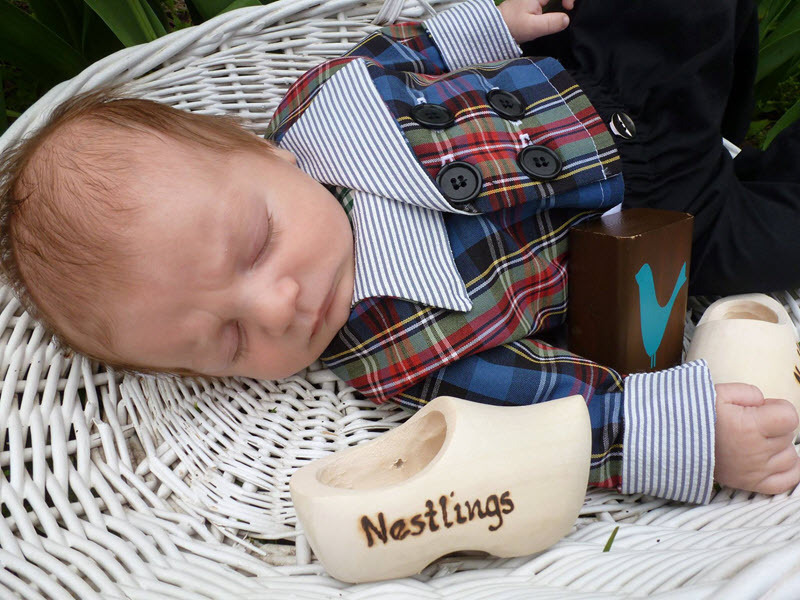 Diaper banks exist throughout the country and successfully serve their local communities but Nestlings is the first diaper bank in West Michigan. Nestlings is a nonprofit organization dedicated to increasing awareness of the ongoing need for diapers and designed to be a centralized source for collecting, storing, and distributing diapers. There are no Federal or State programs available to help low income families get diapers and wipes. One of the top most requested and un-met items on the needs list for low income families is diapers and wipes. Desperate parents clean, re-use and steal diapers due to not having enough and compromise on essentials like bills, food and rent to buy diapers. Not having diapers to take along limits the ability to going out to do errands, see doctors, use daycares, nurseries and schools. Children and Babies left in dirty diapers cause health issues, discomfort, crying and chaos this increases the odds for stressed families, including mental, emotional and abusive situations. Cloth is not an easy solution due to access and transport to washing machines is limited, laundry soap is costly and also not covered by assistance programs. With utilities not always being consistently turned on in low income homes. No government programs provide diapers – Food, Shelter and Utilities are the ONLY items covered by Government Assistance. “Diaper Need” is more distressing to moms than not having enough food. Lack of diapers cause a family negative health, coping, depression and stress management issues. Negative early experiences affect a baby’s brain development and future learning. Research shows that 48% of parents delay changing baby’s diapers and 32% report re-using diapers to make supplies last longer. 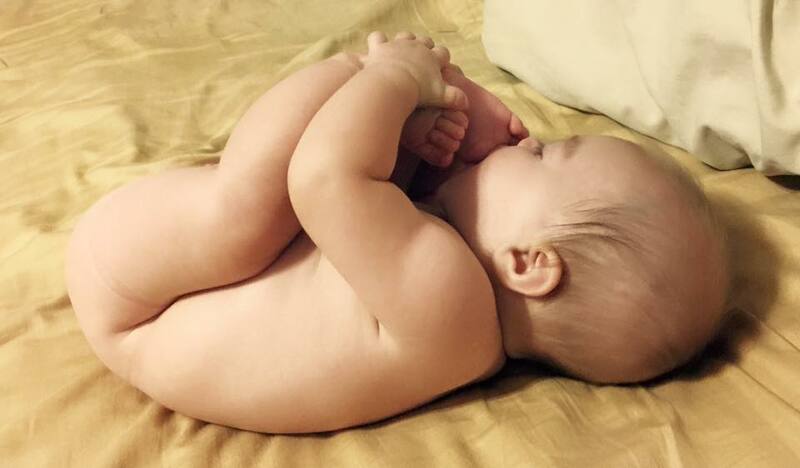 At a rate of 6 diapers per day, with 1 in 3 babies in need nationally, requires more than 5 billion diapers annually. Our purpose is to make a difference in the lives of local families by efficiently providing diapers to as many babies as possible through our partnership with shelters, food pantries, local church programs, and other social service organizations. Nestlings does not distribute to individual families.